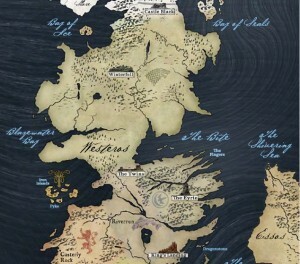 Winter may be coming, but it’s a long way off until Game of Thrones season 2. Over this summer we’re left with many things to discuss from Season 1. Wendy is doing a bonus series with various special guests that spans the map of the Seven Kingdoms discussing all events in season 1. Read on for the details. 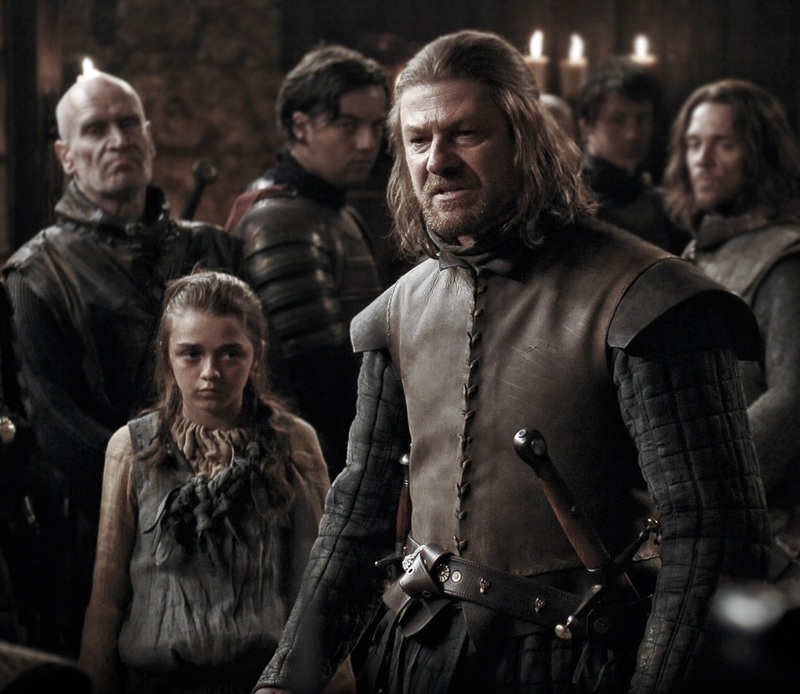 In show #1, guests Jesse Jackson and Shannon Clarke join Wendy to discuss the landscape of Westeros, and follow Ned Stark and some of his clan all the way through season 1 as they journey from Winterfell down to King’s Landing. – the first few minutes discuss GoT in general but we warn you before we dive into the details of all of season 1. – If you haven’t read A Song of Fire and Ice book series by George R.R, Martin, you’re safe here from any book spoilers. We are only discussing the story as presented in the TV series. We will not be discussing the books.